As the PGA TOUR descends on Elk's hometown for the Houston Open, Diane catches up with Steve and Secret Golf’s Jason Dufner as the guys go about a ‘secret mission’. Duf looks back on his recent form at the Dell Technologies Matchplay and tells us how he’s preparing for the Masters, specifically working on his backswing. Find out more about the Jason Dufner Foundation, the incredible work they do and the upcoming Celebrity Golf Classic in Auburn, Alabama. Also, between Elk’s shoes and Jason’s hats, the fashion game is strong! 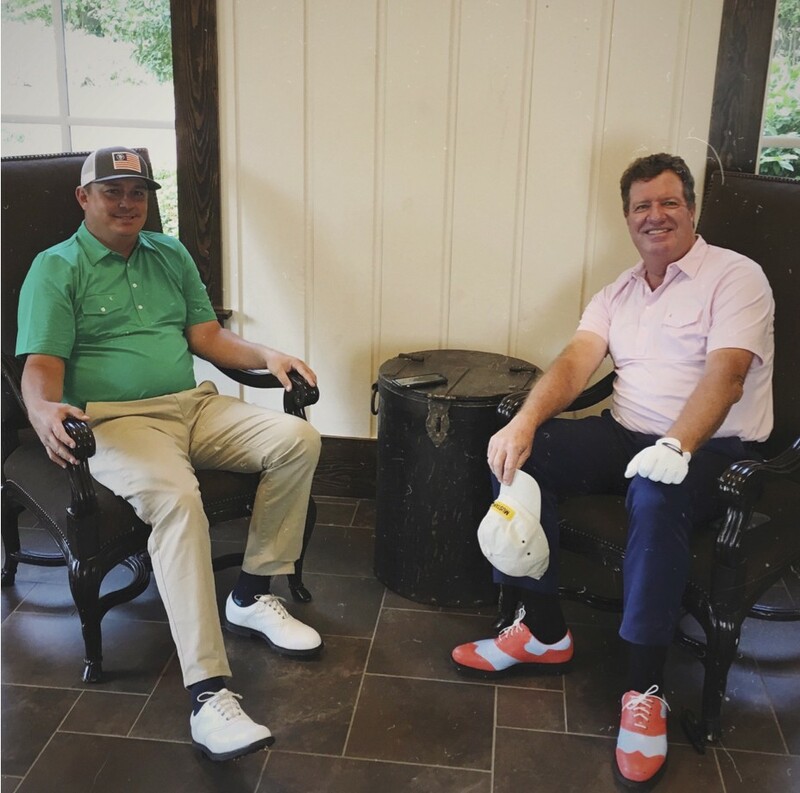 Diane asks Duf about the array of hats he’s been wearing on tour and we get an exclusive preview of a hat he’s planning to wear this week in Houston, sourced by the one and only Mr Elkington!